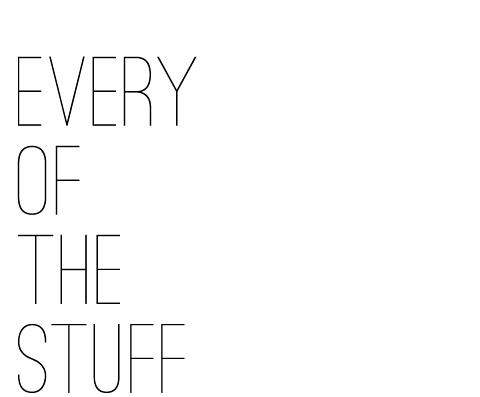 EVERY OF THE STUFF: SON OF A SAILOR // anthology gift guide is out! 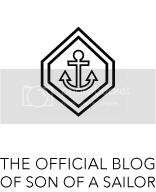 SON OF A SAILOR // anthology gift guide is out! 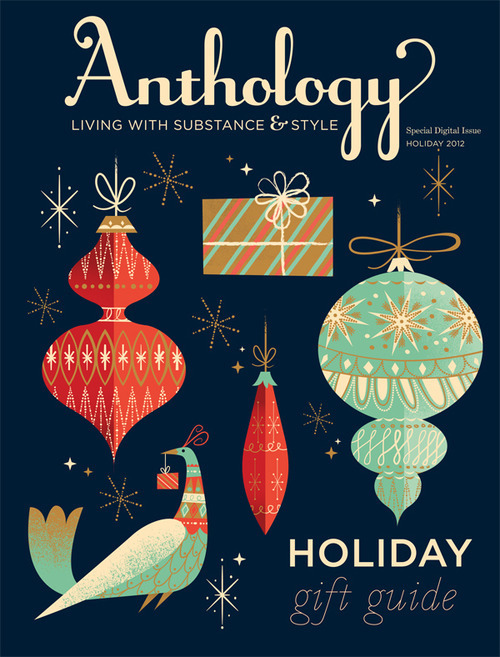 Anthology, arguably my favorite lifestyle magazine around, has released their 2012 Holiday Gift Guide! Not only is it chock full of super-wantable gift ideas for all sorts of folks, but we’re included in the Holiday Deals section! Like discounts? Yeah, we got ‘em! Some of our other favorites are included in the guide, too! Fail jewelry, Leah Duncan, Amelia…so many good things!